This entry was posted in Pencils and tagged A.W. 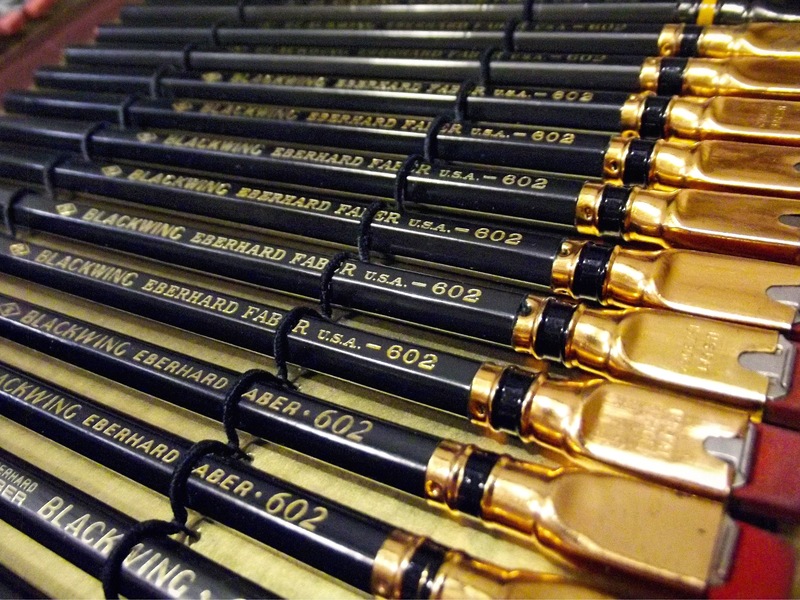 Faber, Blackwing, Blackwing 602, Eberhard Faber, Polygrades. Bookmark the permalink. “Schmidt-Zag™” is great 😉 Of course this layout was not my invention. I’ve never seen a Mongol Black Streak before. It’s looks so good. Whoa, Sean, all that pencil goodness makes my teeth ache!